anyone got any clue what rims these are? 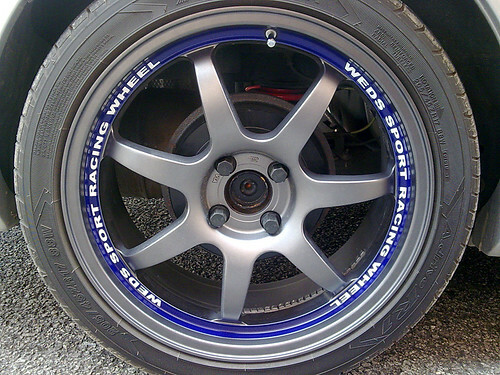 Re: anyone know what rims these are? Last edited by Torreto22; 02-26-2011 at 12:50 AM. Looks like advans to me. Ah. Makes sense... but he's got all Mugen and then he's got rep rims...? Hmmm. Last edited by Torreto22; 02-26-2011 at 12:56 AM. and I think they are cheaper than sa90 wedssport rims. Last edited by AlexMightHaveAHonda; 10-01-2012 at 03:53 PM.